In what is bound to spell fresh trouble for Vijay Mallya, the Enforcement Directorate on 13 April directed the passport authorities to revoke the liquor baron's passport. 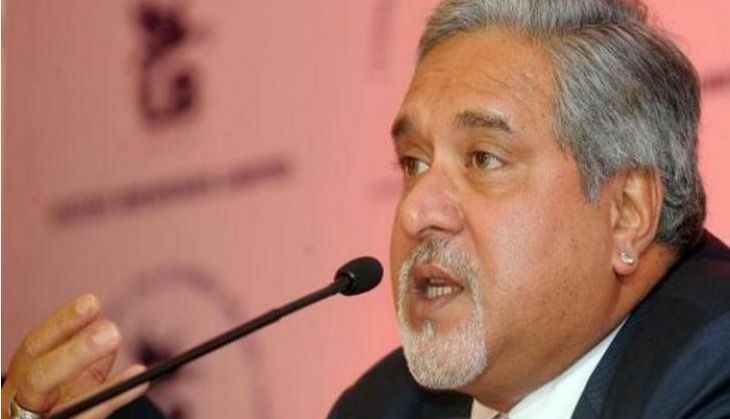 Mallya has been issued summons by the ED thrice already in connection with a money laundering probe surrounding the Rs 900 crore IDBI loan fraud case. He failed to make an appearance on all counts. Mallya reportedly sought time till the month of May to depose, but his request was turned down by the ED.